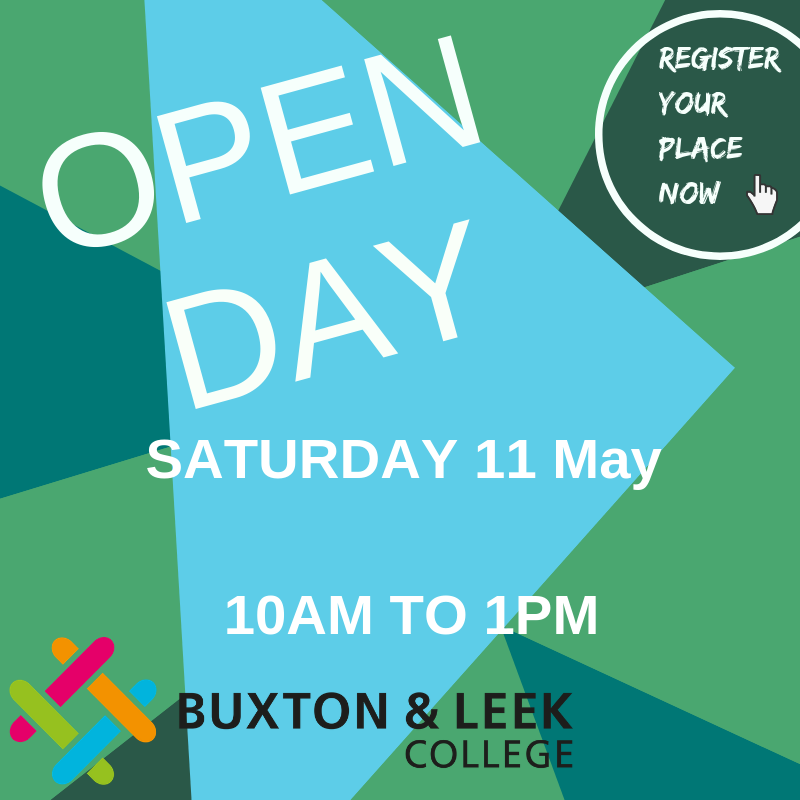 Buxton & Leek College is a post 16 provider for young people with special educational needs (SEN). The College offers an extensive breadth of study programmes from entry level upwards including vocational qualifications at all levels, apprenticeships, traineeships, supported internships and bespoke packages of learning to meet individual needs. Buxton and Leek College offer an inclusive approach to all learning and teaching, with high quality teaching which is differentiated for individuals. This approach is embedded in all subject areas and at all levels, supporting the teaching of all students, including those with SEN. The focus on our teaching and learning is on supporting young people to progress and reach positive destinations in adult life. These destinations may include higher education or further training or employment, independent living (which means having choice and control over the support received), good health and participating in the community. All students aged 16-19 (and students up to the age of 25 where they have an EHC plan) follow a coherent study programme which provides stretch and progression and enables them to achieve the best possible outcomes in adult life. 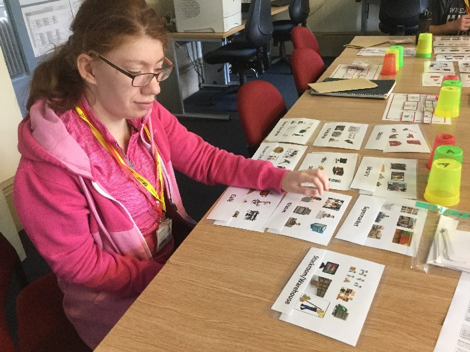 The College has access to external specialist services and expertise, these services are involved for help or advice on the best way to support our students with SEN or a disability when required. The College is actively involved in transition planning between the schools and college so that we can prepare to meet the student’s needs and ensure a successful transition into college life. Young people and their families have the opportunity before or at entry onto study programmes, to declare and discuss any learning need, disability or a medical condition which will affect their learning. Where a student has disclosed a learning difficulty, the college uses its best endeavours to put appropriate support in place. Young people are supported to participate in discussions about their aspirations, their needs, and the support that they think will help them best with our Transition Manager or our Heads of Support-Inclusion Leads. When a young person has been identified as having SEN and needing SEN support, the college brings together all the relevant information from the school, from the student, from those working with the student and from any screening test or assessment the college has carried out. This information is discussed with the student. The student is offered support at this meeting and can be accompanied by a parent, advocate or other supporter. This discussion may identify the need for a more specialist assessment from within the college or beyond. If a student has an EHC plan, the plan is reviewed every twelve months, including a review of the support which has been provided. 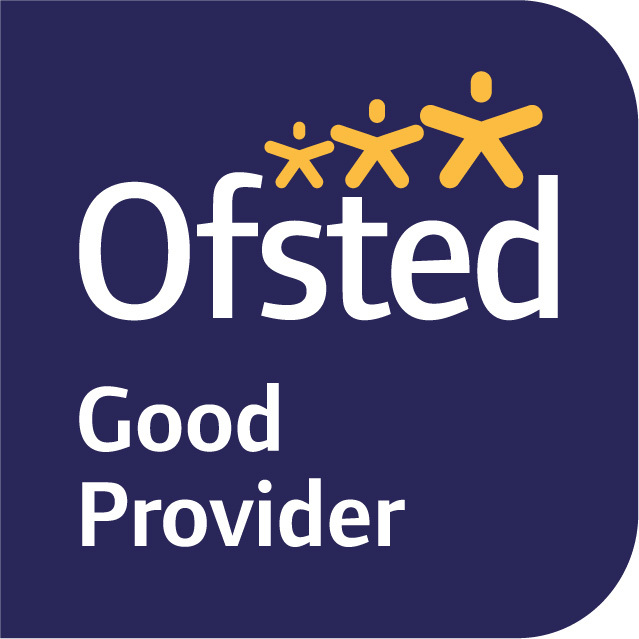 The College keep a young persons profile on an Individual Learning Plan which records support to date to inform discussions with the student about their progress and support needs. 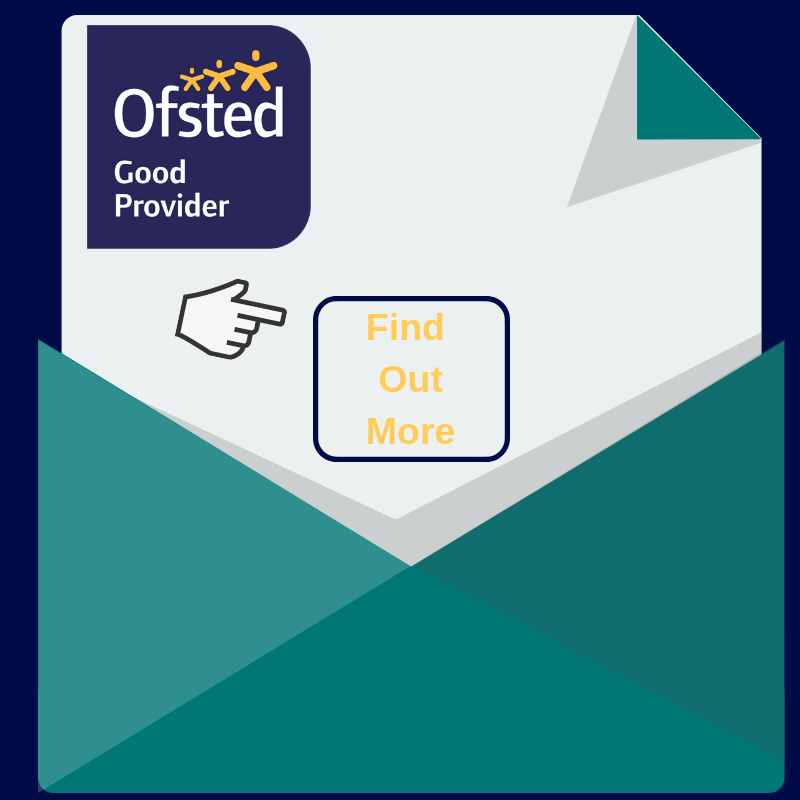 The information is used as part of regular discussions with the student and, where appropriate, the family, about the student’s progress, the expected outcomes and planned next steps.